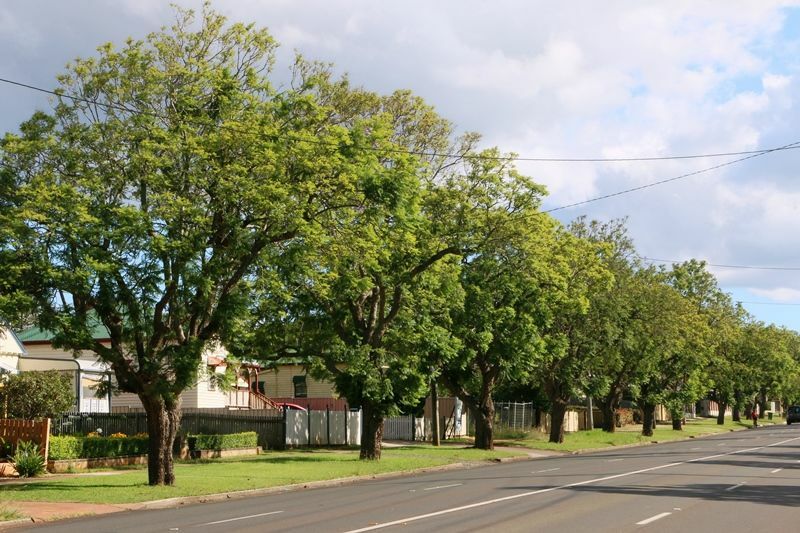 An avenue of trees commemorates the coronation of King George VI and Queen Elizabeth in May 1937. 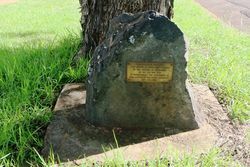 TOOWOOMBA, Friday.—The Coronation committee has everything in readiness for the celebrations to take place in Toowoomba on May 12. In the morning, services will be held in the churches and at 11.35 a.m. a procession will move to the showground, where Mr. N.S. Connall, principal of the Church of England Boys' School, will deliver an address and the National Anthem will be sung In full. In the afternoon the show ground will be devoted to sports in which schools will compete. 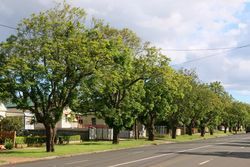 An avenue of trees will be planted in Ruthven-street between South and Alderley streets, a distance of approximately half a mile, and the two rows of trees will be named Coronation Avenue. Warwick Daily News (Qld), 24 April 1937.